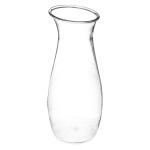 The Carlisle 7090207 carafe is constructed of stain- and break-resistant polycarbonate that has the appearance of glass without the possibility of shattering. Since the container is clear, product is fully visible. 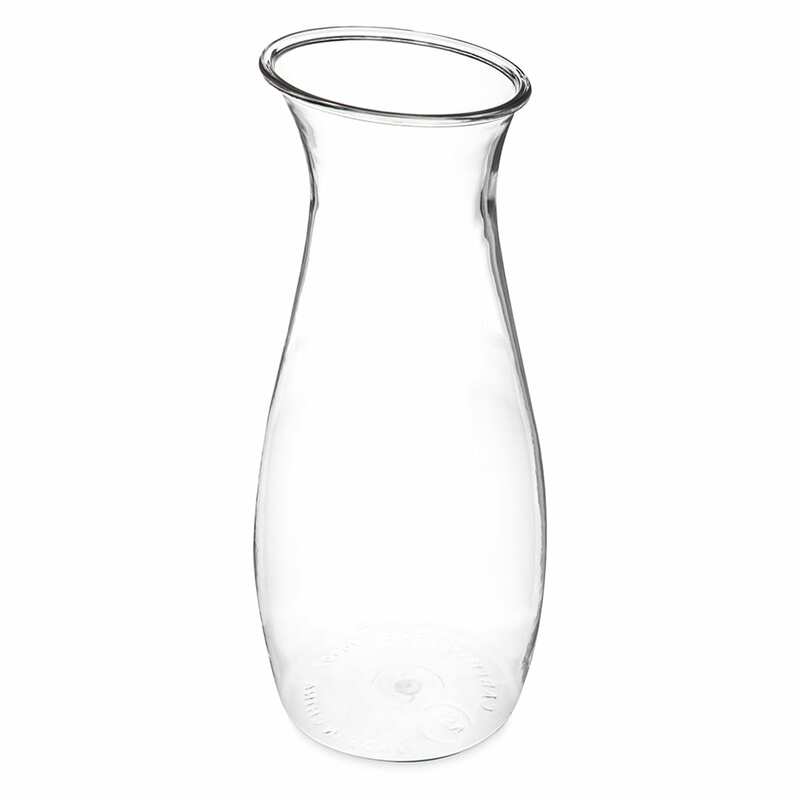 The unit can hold 36 ounces and has a 41-ounce flush-fill capacity marked on the unit to help staff track inventory and portions. 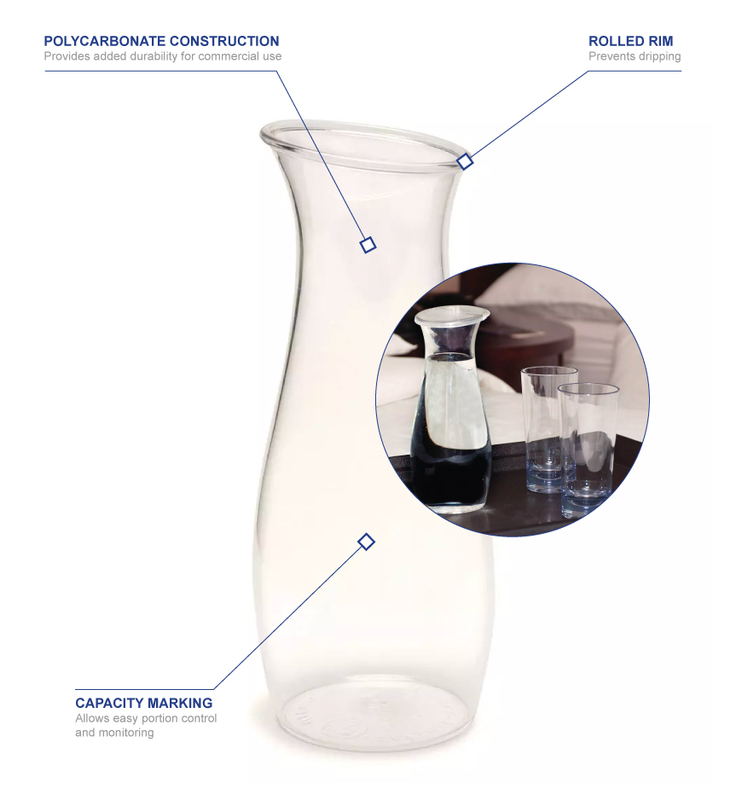 A rolled rim and an ergonomic design enable staff to pour liquid comfortably without dripping onto tables or counters.